Throwing the ball correctly is vital to your success as a pitcher! Not only do proper pitching mechanics affect the velocity and control of every pitch, they greatly reduce the risk of arm injury. 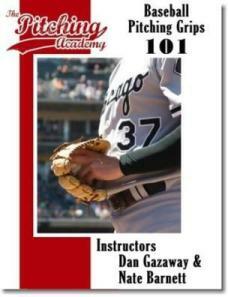 The step-by-step instructions clearly explain how a pitcher can reach his full throwing potential. 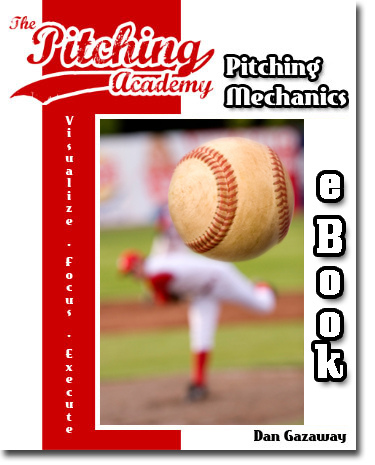 Applying these strategies will ensure you increase pitching velocity and gain precise control of each pitch. There is a simple way to throw any pitch successfully without putting undue stress on your throwing arm or changing your throwing motion to do so. 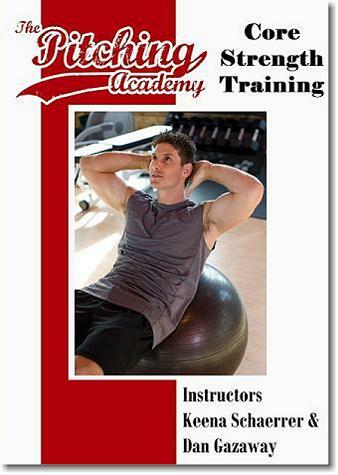 In this DVD you will learn how to position your wrist and forearm with many different pitches to impart correct rotation on each pitch.